The palazzo was built during the Renaissance and was the residence of the Querini family. Exiled from Venice because of their involvement in the conspiracy of Bajamonte Tiepolo in 1310, they conquered the island of Stampalia in the Aegean, from which they took their name. The Palazzo was the seat of the Patriarchate of Venice during the construction of the Episcopal Palace at St. Mark’s. On the 3rd of August 1849 it was stormed by the people, who were against Venice’s resistance to Austria. 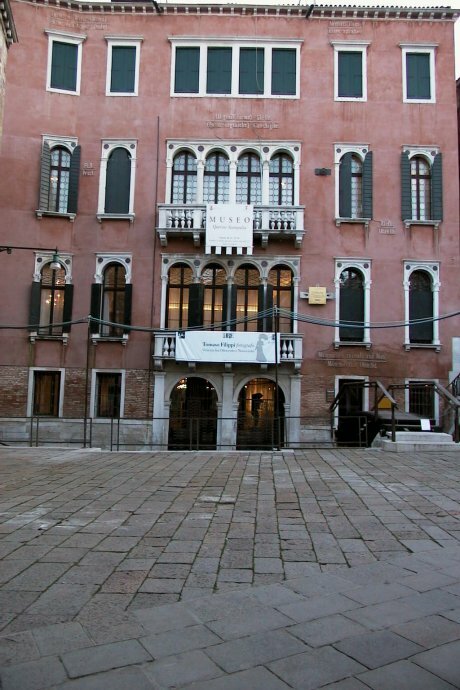 Today the palazzo is the home of a public library and the Querini-Stampalia Foundation, an interesting collection of paintings and works of art.